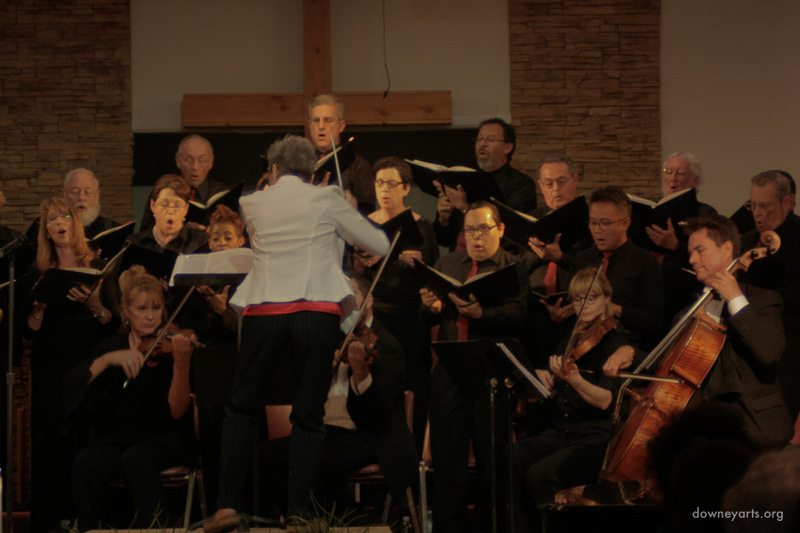 Celebrating the culmination of Christmastide, the Downey Master Chorale will present its seasonal concert on January 8th at 4:00 PM in the Cornerstone Christian Worship Center, 9001 Paramount in Downey. Entitled “Epiphany,” it offers old and new music to mark that great event when all the world met the new-born King through the persons of the Magi. Several surprises will delight all in the concert. It will feature local composer- arranger Ruth Nix, who will accompany the chorale and will premiere her charming and uplifting work “Little Baby.” Several members of the newly formed Downey Youth Chorale will join the Master Chorale in their own debut performance. A meet and greet dessert reception will follow. Bring the whole family. Tickets will make great Christmas gifts. or call (310) 941-3042 or (562) 927-1436. Online at www.downeymasterchorale.org.